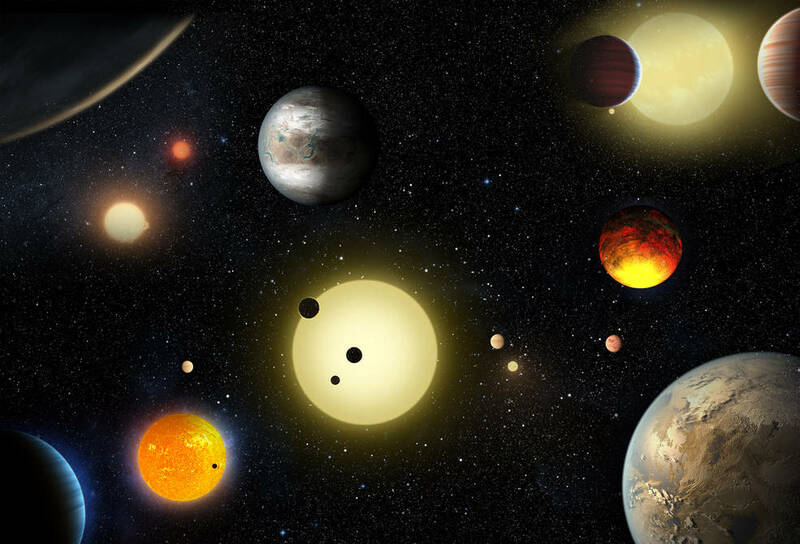 NASA’s Kepler Telescope has discovered 1,284 new exoplanets gravitating around distant stars. This is the largest amount of planets ever discovered at one time, and doubles the amount astrologists have confirmed up until now. These resources below, from our unit on Planets and our topic on Kepler can be combined for an in-depth discussion about the significance of what’s happening in astrophysics today. We’ve included some discussion questions to keep the conversation going. A dense band of stars glitters across the night sky. 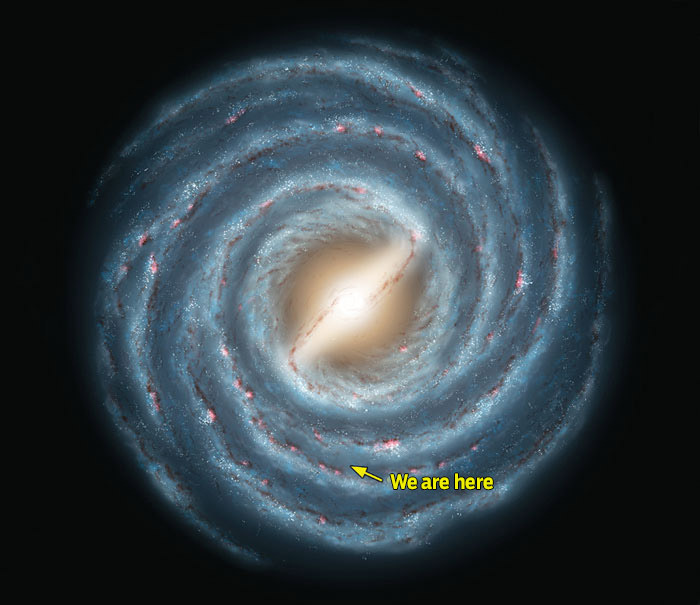 It’s an edge-on view of our own Frisbee-shaped Milky Way Galaxy. The Milky Way contains hundreds of billions of stars. Just imagine: any of those stars could have planets circling it, just like Earth. Could something—someone—be alive out there? We may finally find out. 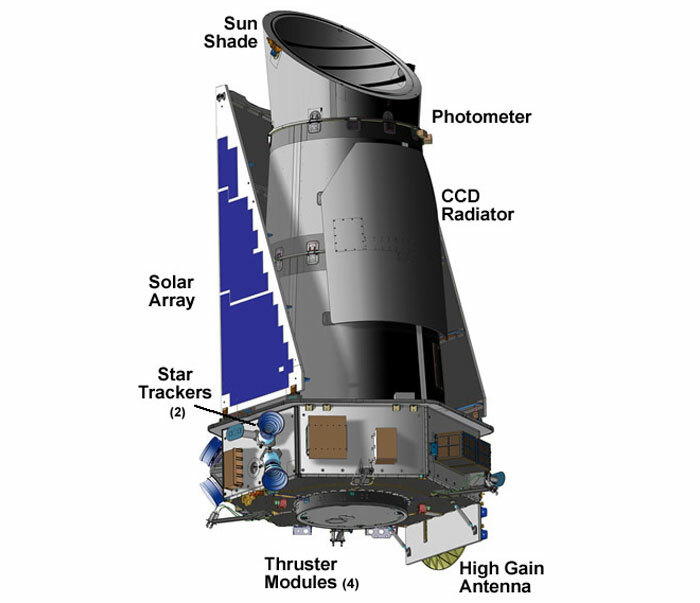 In March 2009, the National Aeronautics and Space Administration (NASA) launched a spacecraft called Kepler. Kepler is the first NASA mission designed to search for habitable exoplanets. Why did astrophysicists decide to build Kepler? What would make an exoplanet habitable? In this unit, kids will find out everything they need to know about all the other heavenly bodies in our solar system, besides the Earth, that orbit our Sun. Starting with the three criteria an object in our solar system must meet to be considered a planet, this issue then takes a look at each one in turn, picking up incredible facts along the way. Did you know that the poles of Mercury always stay well below freezing, that Venus’ clouds are made of sulfuric acid, and that on Mars, the daytime sky looks like our sunset, while sunset is bright and blue? What are the three criteria that a space object must meet to be considered a planet? Which planets are rocky like Earth? Which are not? How are Ceres and Pluto alike?